Sam (Chennai, India) on 18 June 2016 in Art & Design and Portfolio. 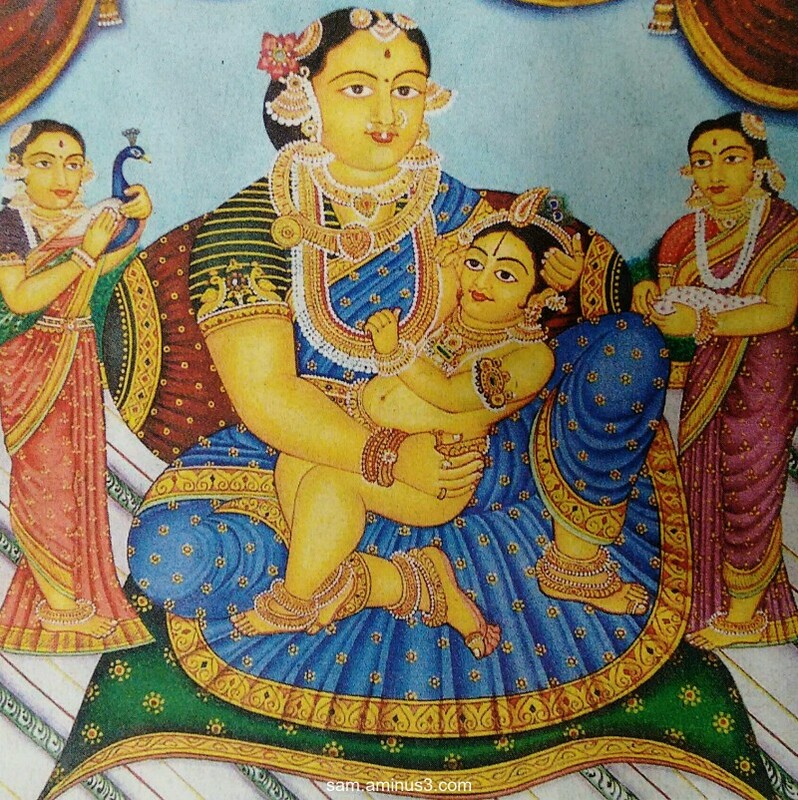 Typical Ya Tanjore Art and murals that was in vogue years ago! Wonderful capture Sam :)))The details in the costumes and jewels are amazing ! Nice detail and capture of the intricate color scheme. Quel dessin et vue quel rendu superbe ces dorures fantastique vue. A lovely image with nice details and colors.